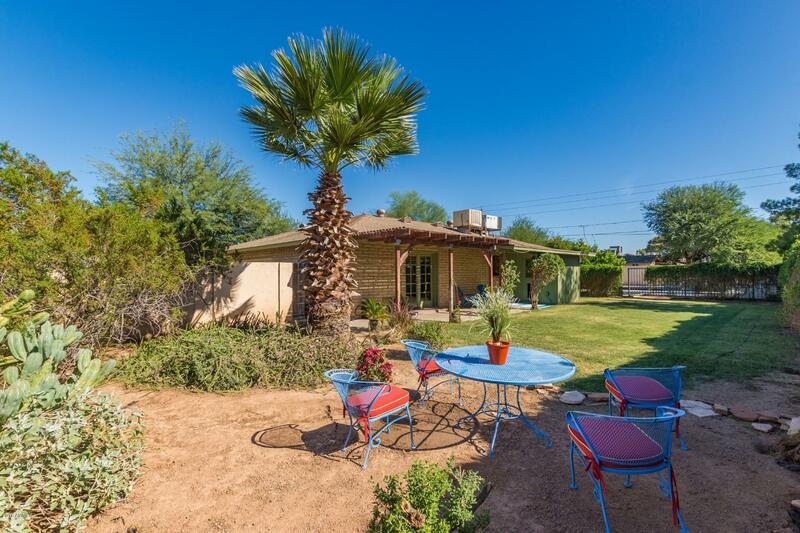 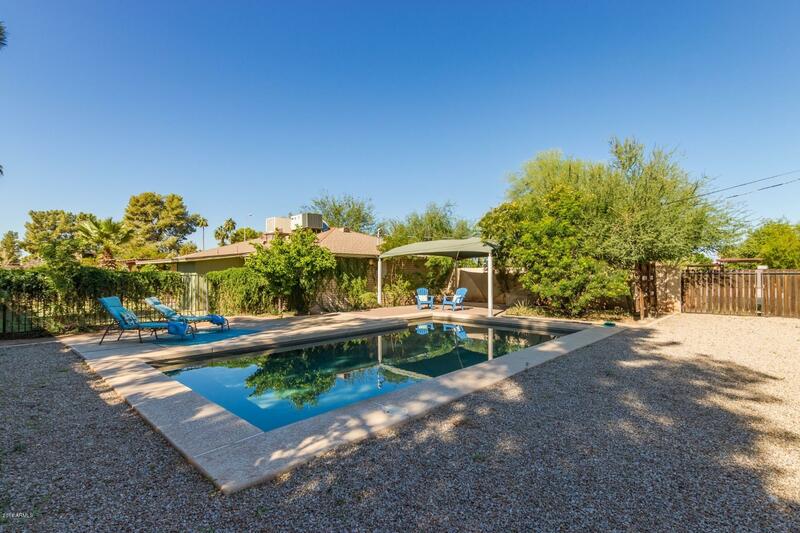 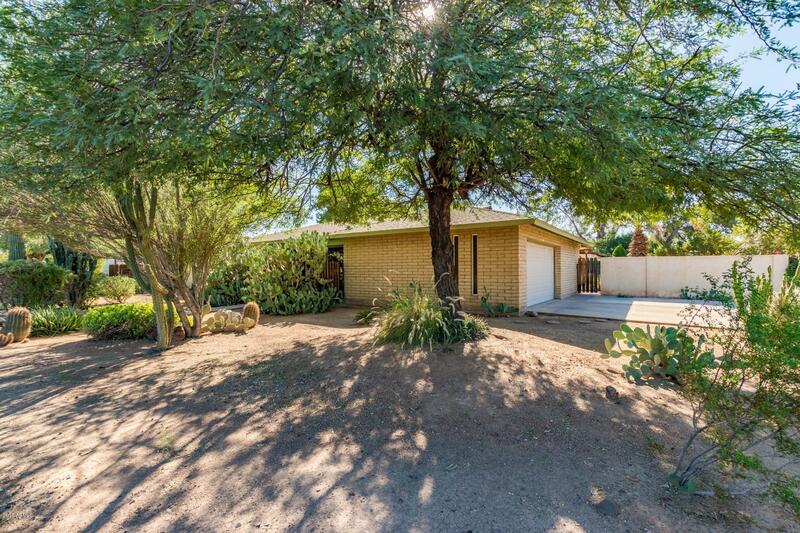 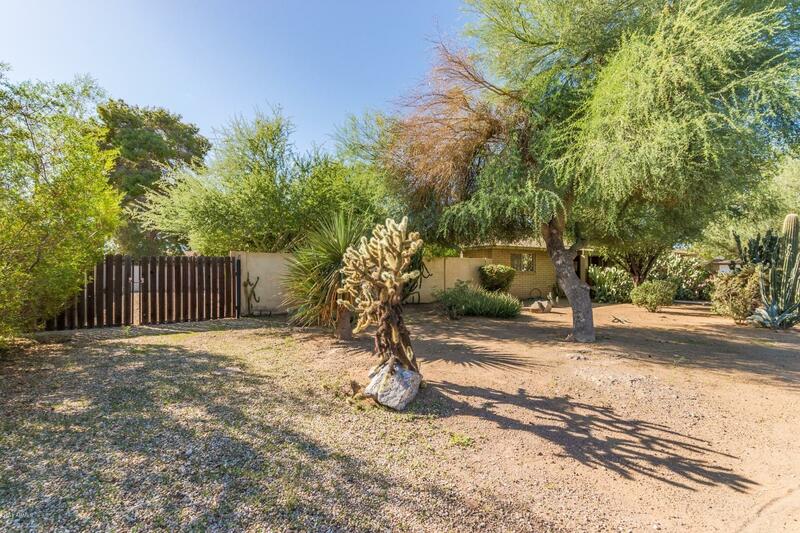 Hard to find LARGE lot in Chandler in an Amazing Historical District. 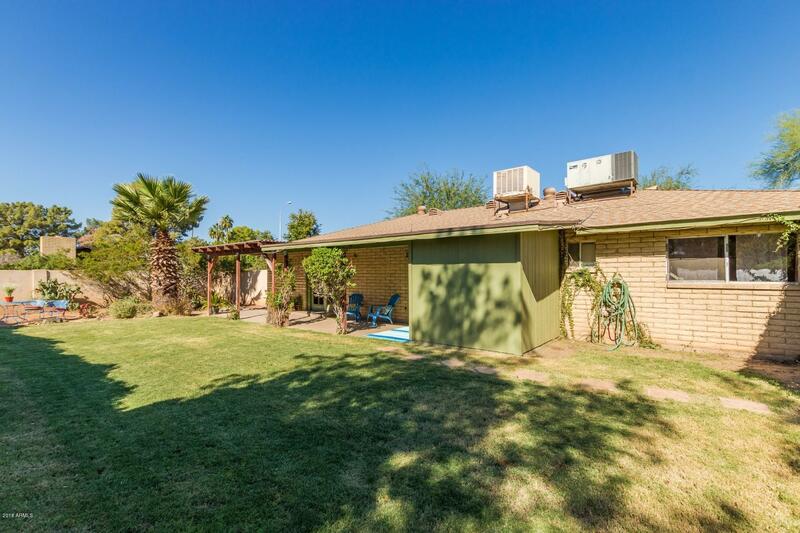 This updated home is waiting for its new owner! 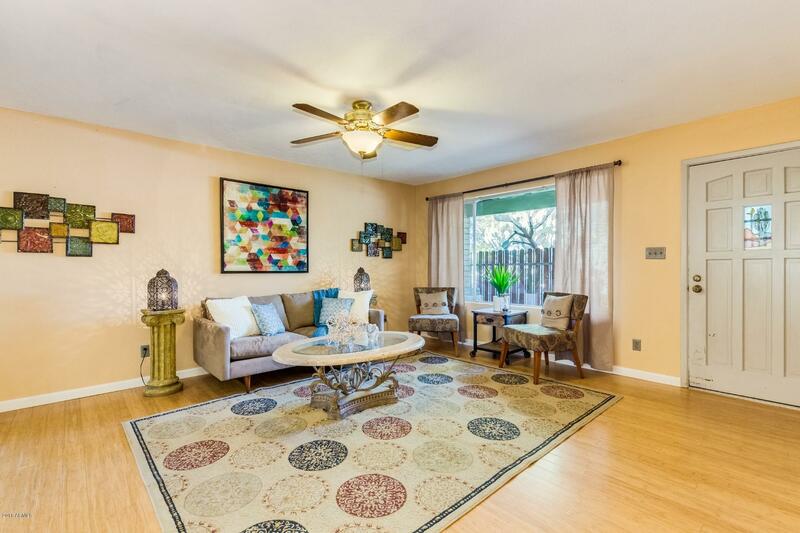 This home is an entertainers paradise with Bamboo Flooring throughout , updated bathrooms, a large kitchen and dining room and a sparkling pool. 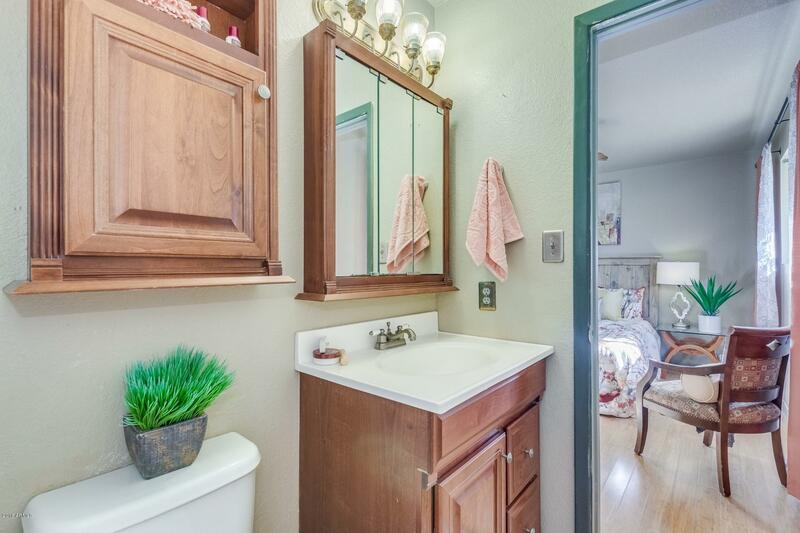 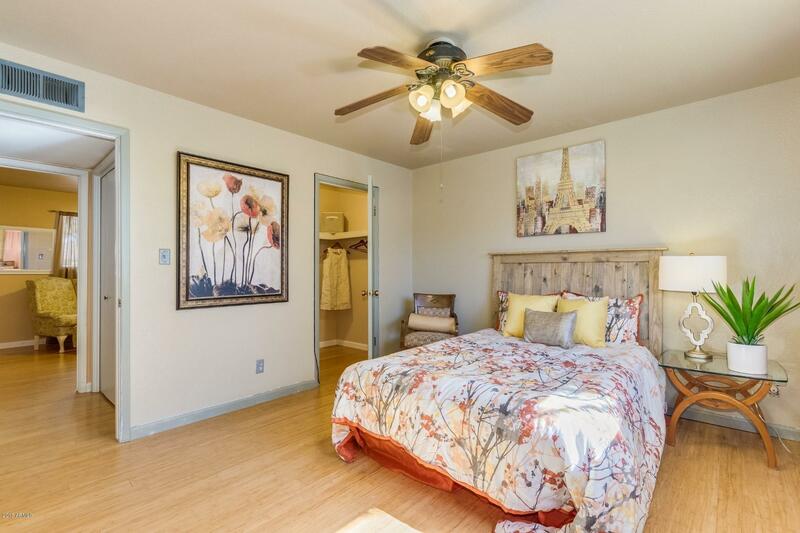 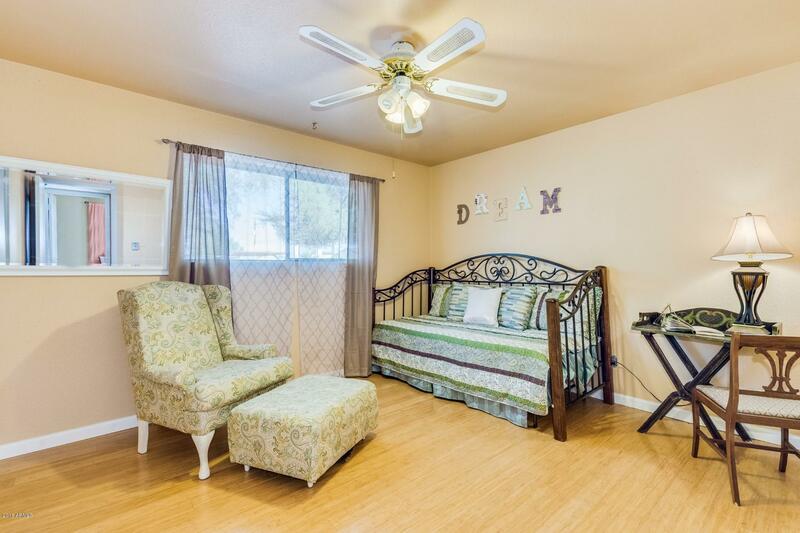 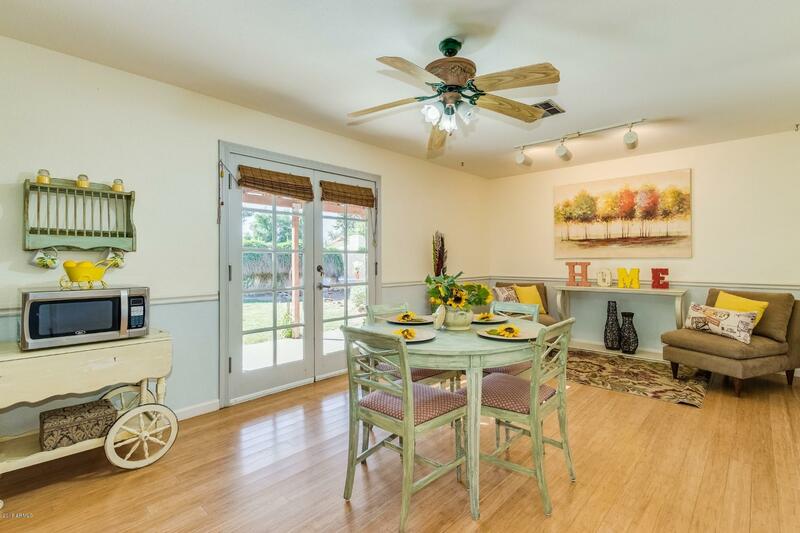 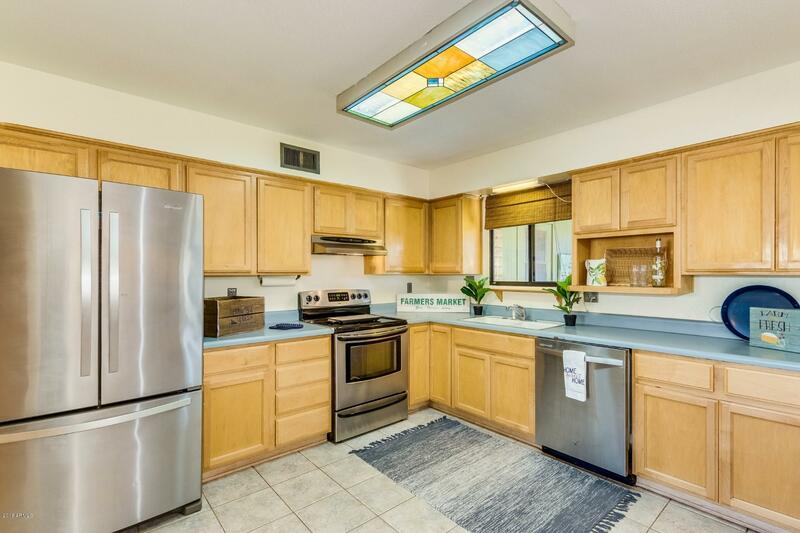 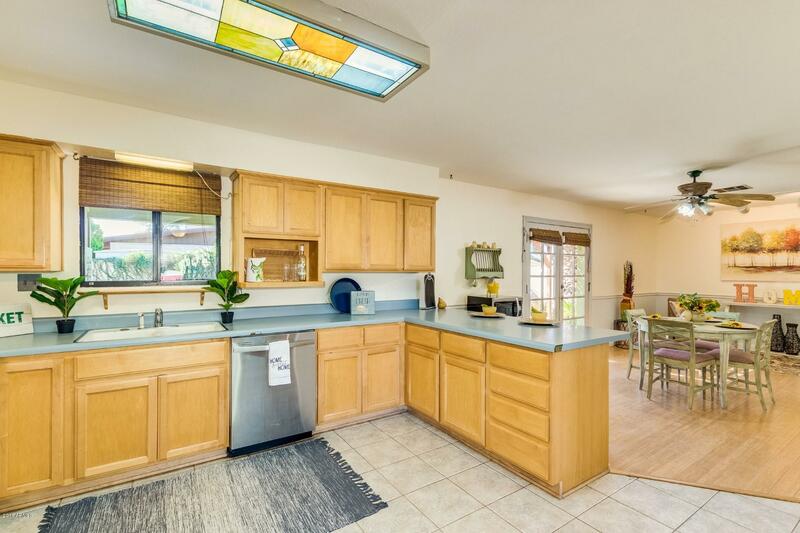 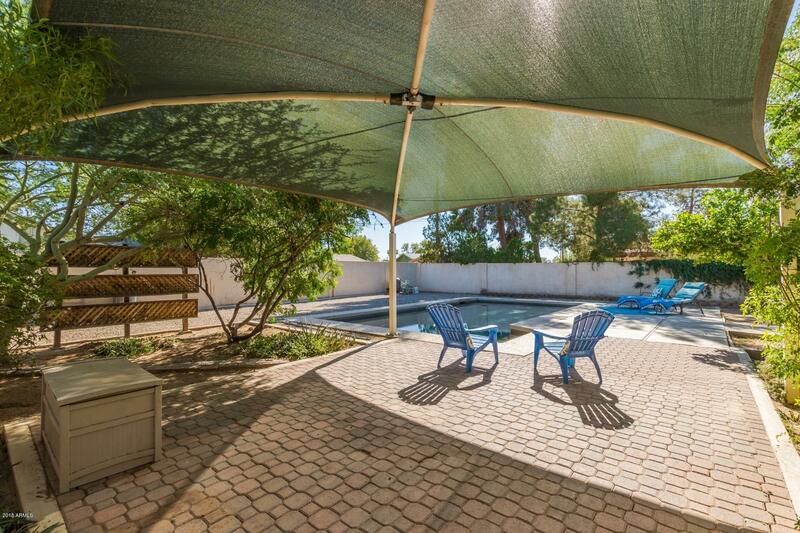 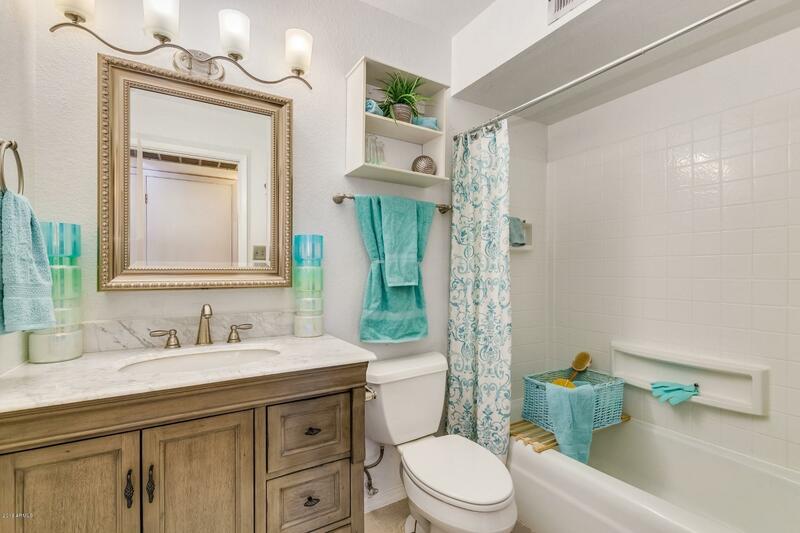 Close to down town night life, parks, freeways and shopping, this home has it all. 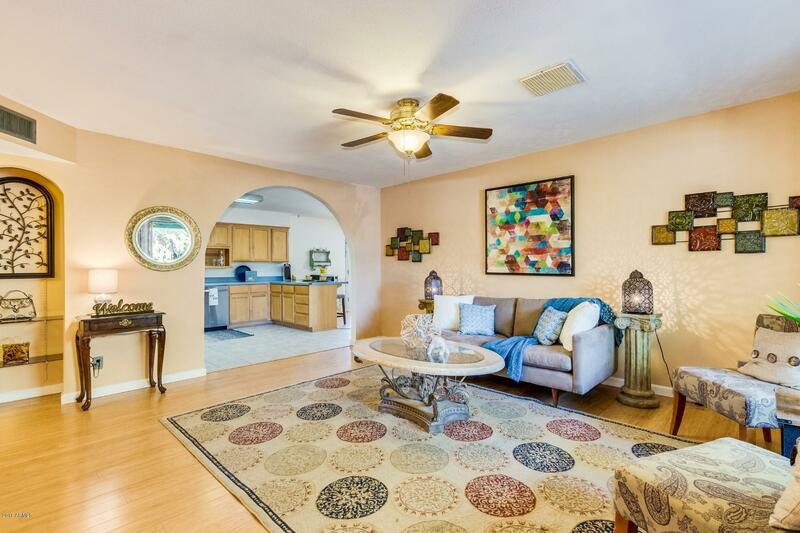 Take a look and make it yours today.